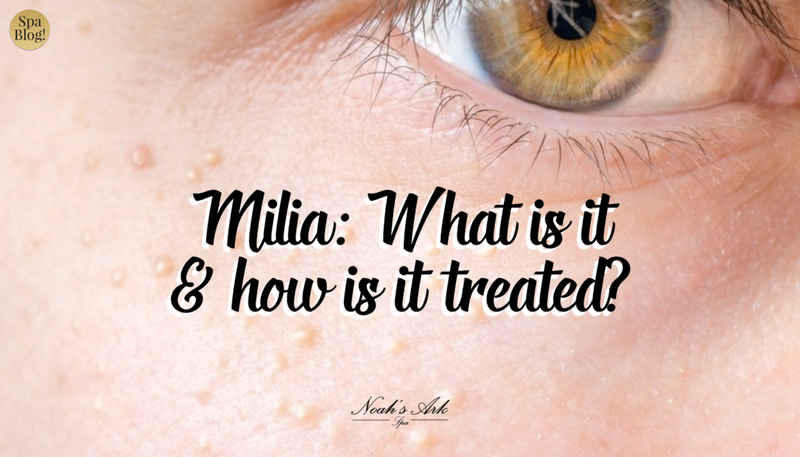 Milia: What is it, what causes it and how is it treated? In this day and age, there are many conditions that we can get that we have to worry about. Our skin is so precious and so fragile that any mark, blemish, spot or discolouration results in a slight panic. Skin cancer is out there and it, of course, is dangerous, but there are some skin conditions like Milia that are in fact completely harmless. And we at the spa feel that it is important to shed some light on how to tell whether what your seeing on your face is Milia or not. If not for your confidence, then at least for your peace of mind. You can identify Milia by how they look. They are small white or yellowish spots that mainly grow around the eyes, cheeks, nose, forehead and chest. Having said that, they are site specific to the areas just mentioned. You can find them anywhere around the body, as long as the conditions are suitable for them to appear. Milia are small cysts (usually one to two millimetres in diameter) that contain a protein called Keratin, and you will usually see them in groups. It is not often you will see one Milia by itself, although, again, it is not impossible. – Using a moisturiser that is too rich/strong for your skin type. – Having rough sheets or clothing that can rub against your skin and irritate it. Traumatic Milia occurs where there has been some trauma or injury to the skin. This can be in the form of severe burns, and rashes. Usually, Milia is not irritating or troublesome to the person it effects, but in this case can be quite itchy. How can you tell whether you have Milia or something else? As previously mentioned there are some tell-tell signs that indicate whether you have Milia or not. The first thing is the appearance, they are usually white or have a yellowish tint, and are quite small. They appear in groups generally around the eyes and cheeks. However, if what is showing up on your skin truly worries you, the best advice is to go and see your doctor. No one will know whats going on better than them. The doctor will be able to examine your skin properly and then determine whether you have Milia or something else based on the appearance of the cysts. Milia tend to disappear on their own. But, if you find you have some particularly stubborn cysts here are a few ways you can go about getting them removed. Deroofing: Deroofing is the process of taking a sterile needle, injecting the cyst and then removing the contents. Apart from the needle entering the skin, this is pretty much painless. Topical Medication: There are some creams that you can use to spread onto the area that contains Vitamin A that works well to get rid of the Milia. – Chemical Peels: Chemical peels are great for removing the top layer of skin and therefore anything that has become stuck in the pores and follicles underneath. However, this is not something you want to do regularly. 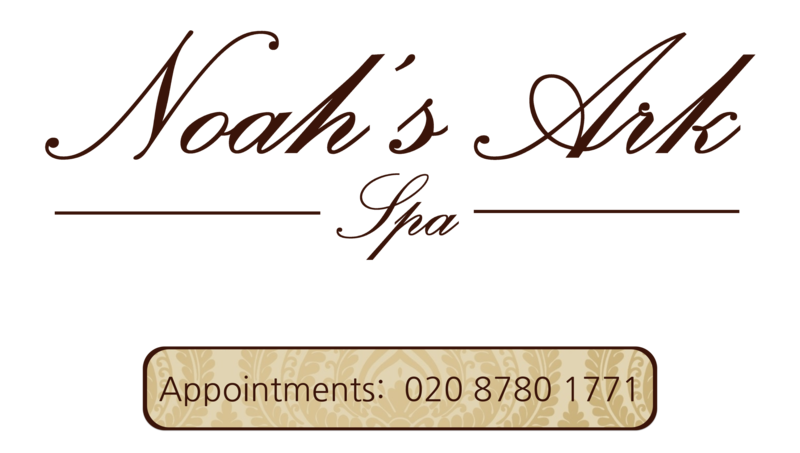 As, as it says in the name it is the process of applying a chemical to the skin to get the desired effect. Destruction Curettage: Surgically scraping the cyst does exactly what it says on the tin. The doctor will scrape off the head of the cyst and cauterise any bleeding there is after. Cryotherapy: This is the most likely form of treatment you would receive from a professional. Whether it be a treatment centre or doctors surgery. The cyst freezes and falls off. It is entirely painless and has no scarring afterwards. – Exfoliation! If you have been following our blogs so far, you already know we are huge fans of exfoliation. Just applying a light exfoliation technique at home. And then using a light moisturiser can help remove the Milia from your skin. We would like to reiterate that Milia do not cause long-term skin problems. And they are pretty much entirely harmless. You can find Milia in babies and young children. As well as adults but either way they tend to disappear on their own. It goes without saying. If you are uncomfortable with the Milia or they have been present for longer then a few weeks later approach your doctor. But in most cases, they will be gone before you even notice they are there. We hope that if you suffer from Milia or suspect you suffer from Milia. 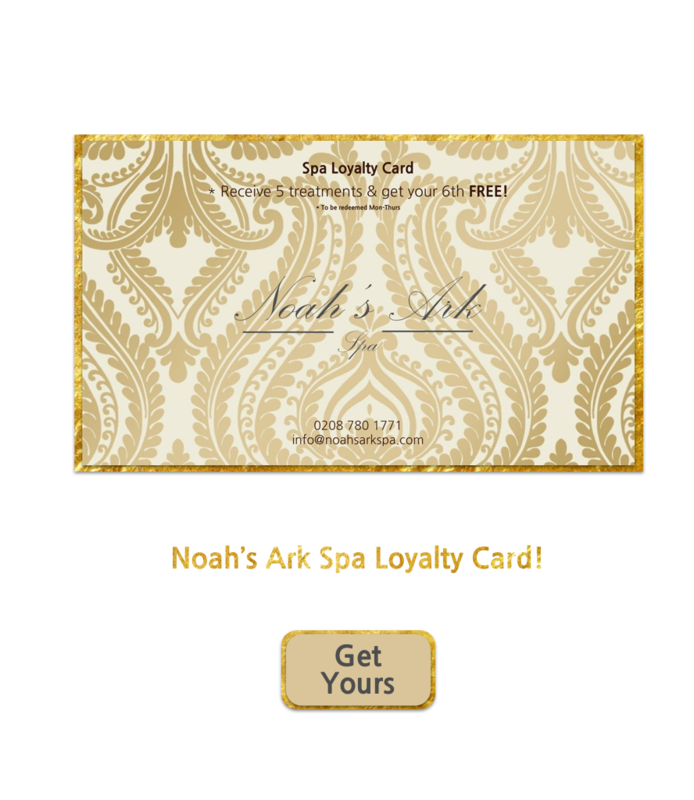 Then today’s blog helps give you a bit more information as to what your options are and what to do next.